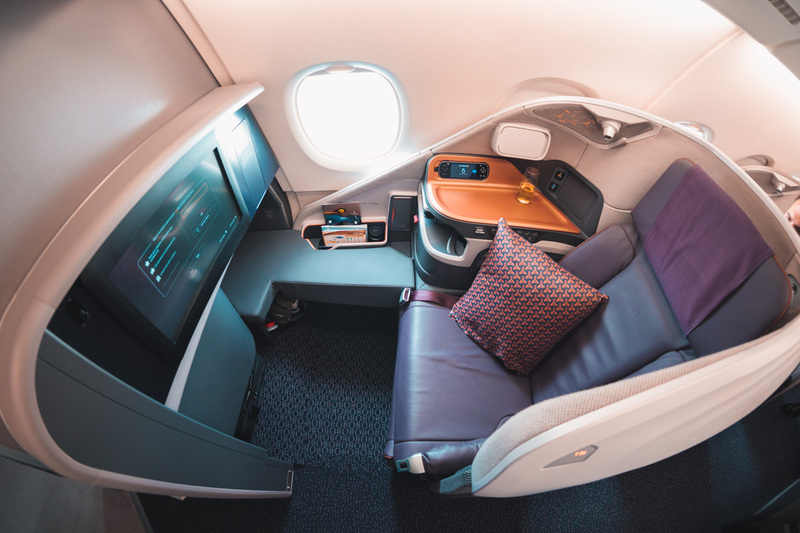 Flying in Business Class is the sweet spot when it comes to redeeming points - it's the best combination of value and comfort. 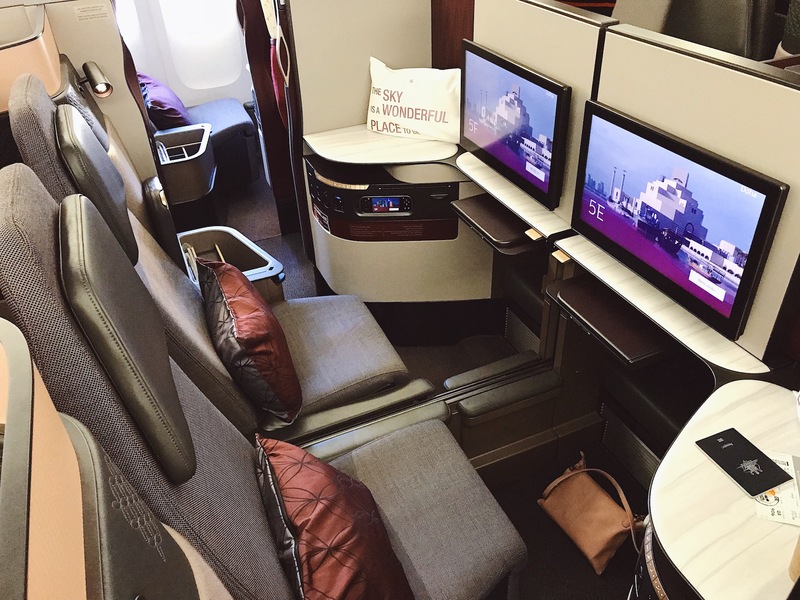 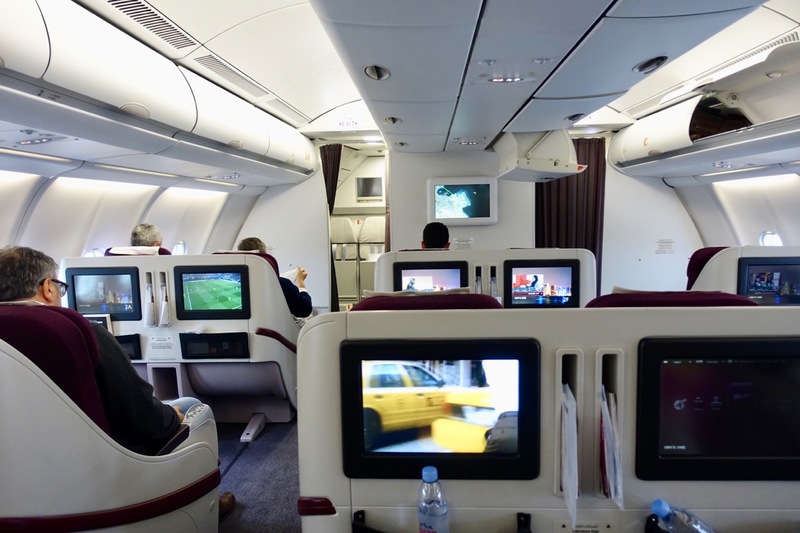 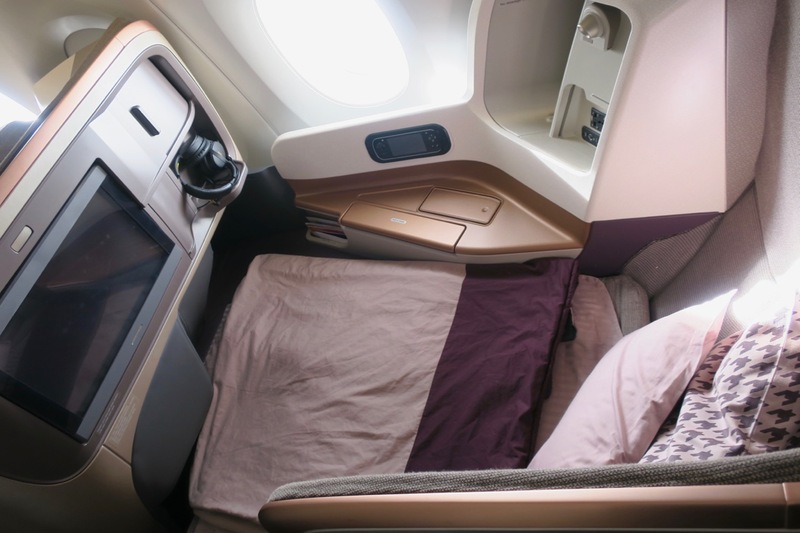 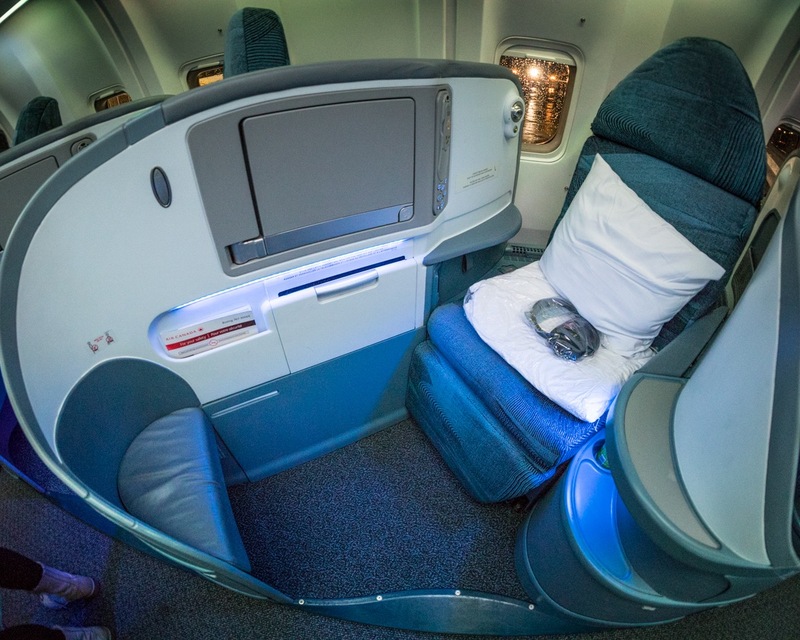 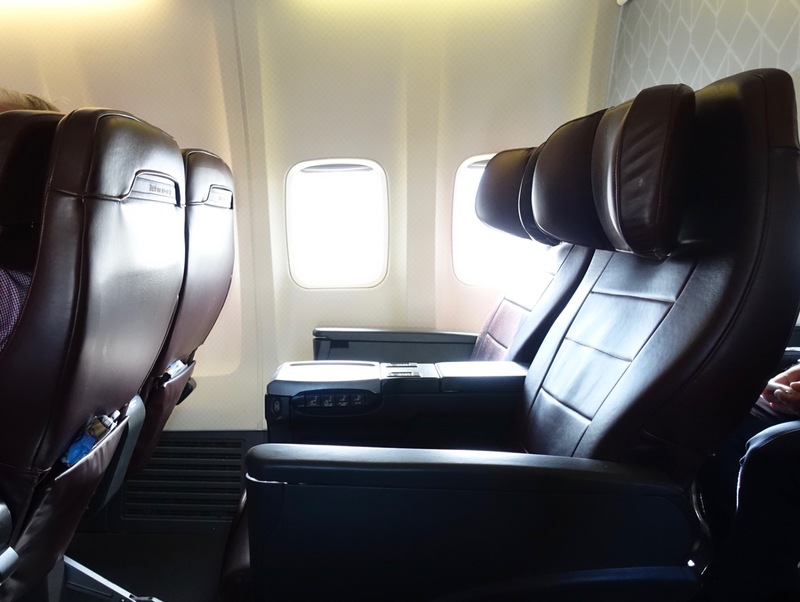 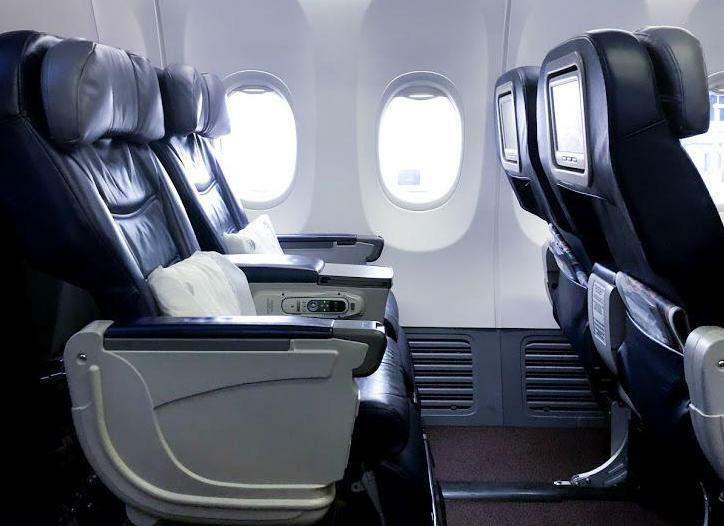 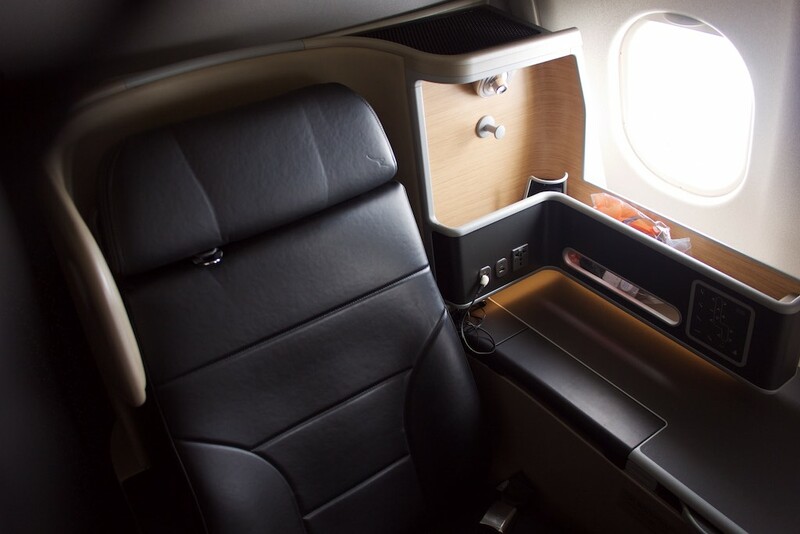 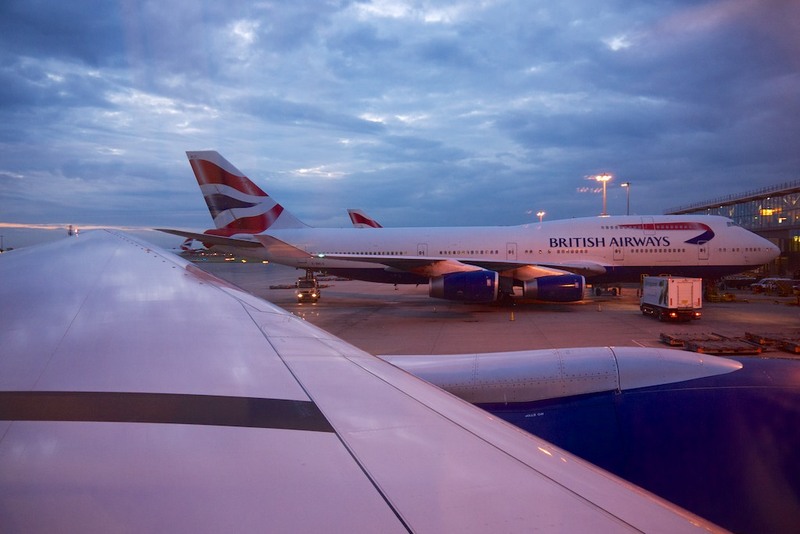 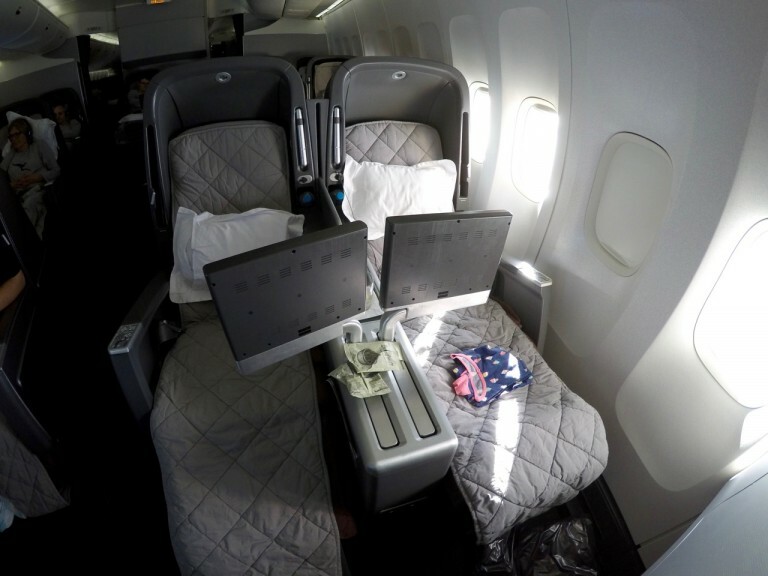 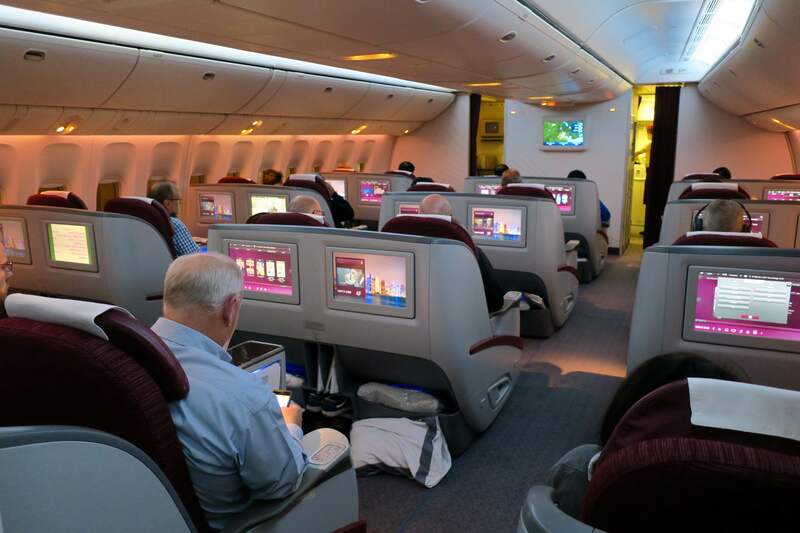 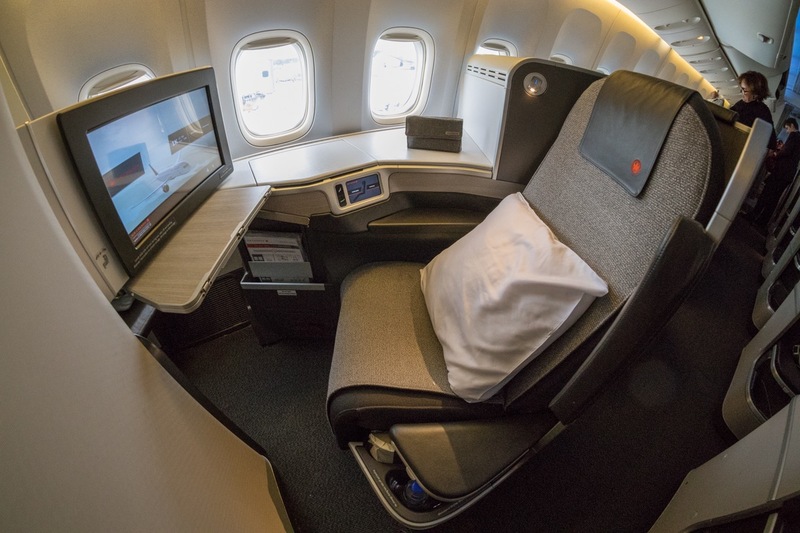 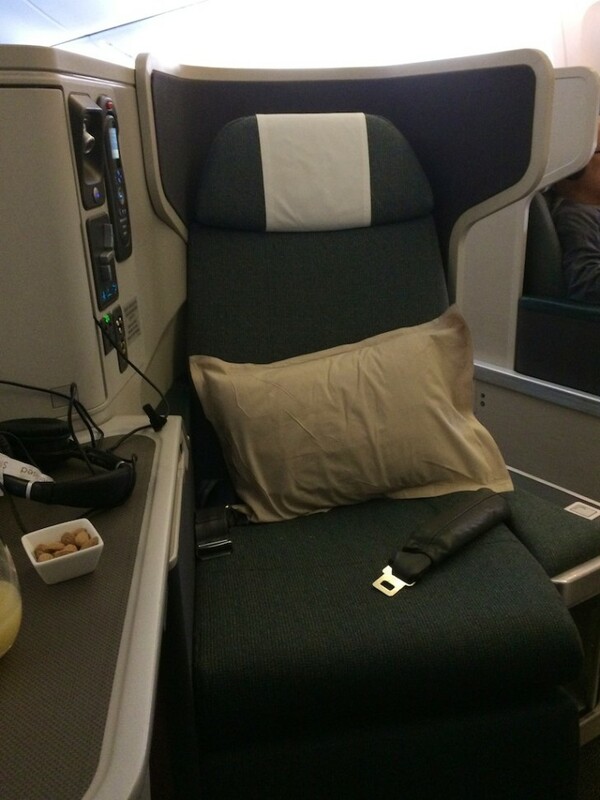 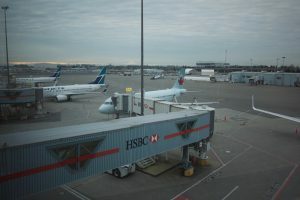 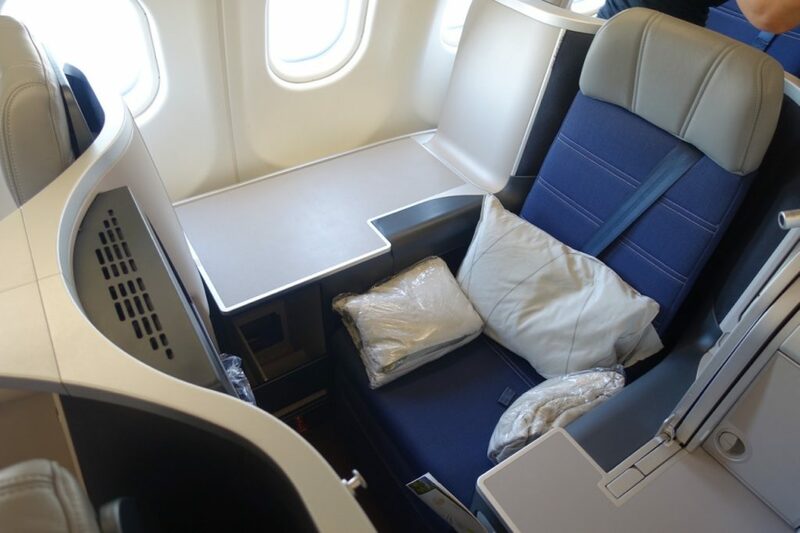 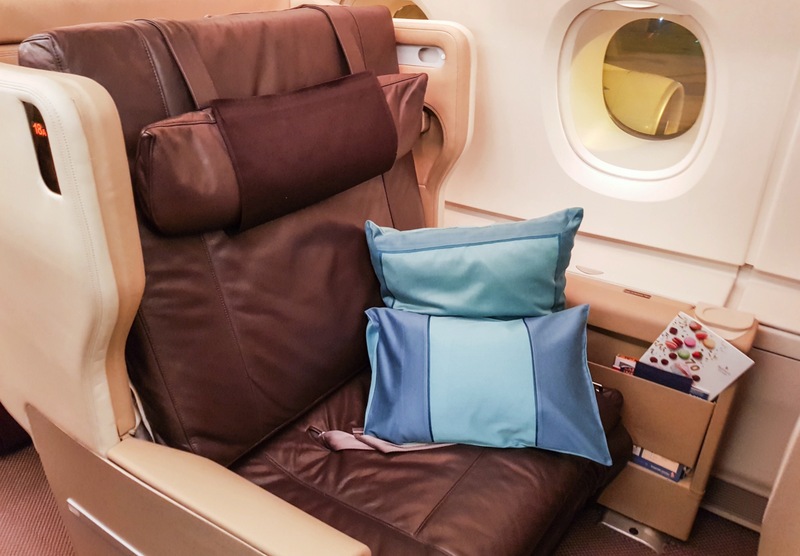 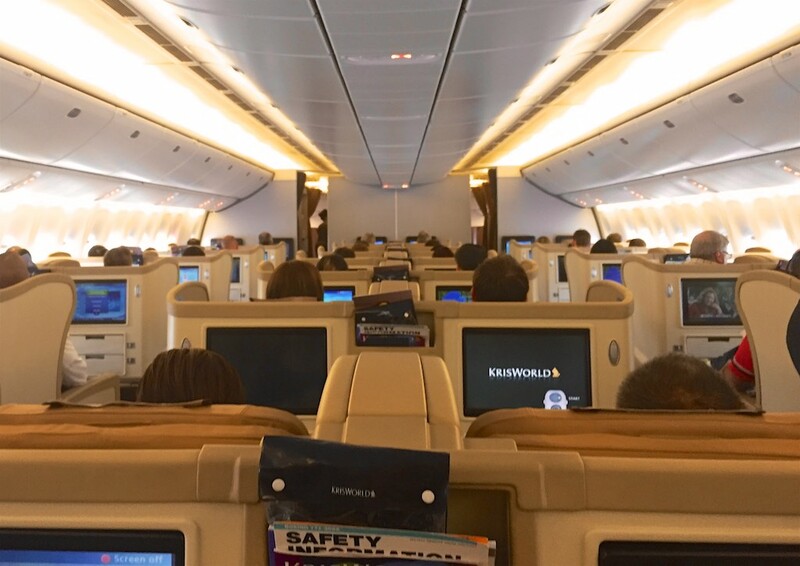 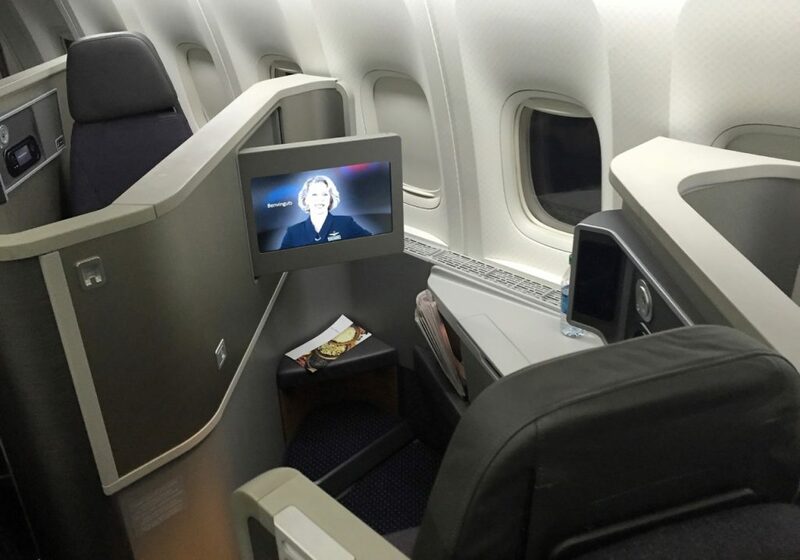 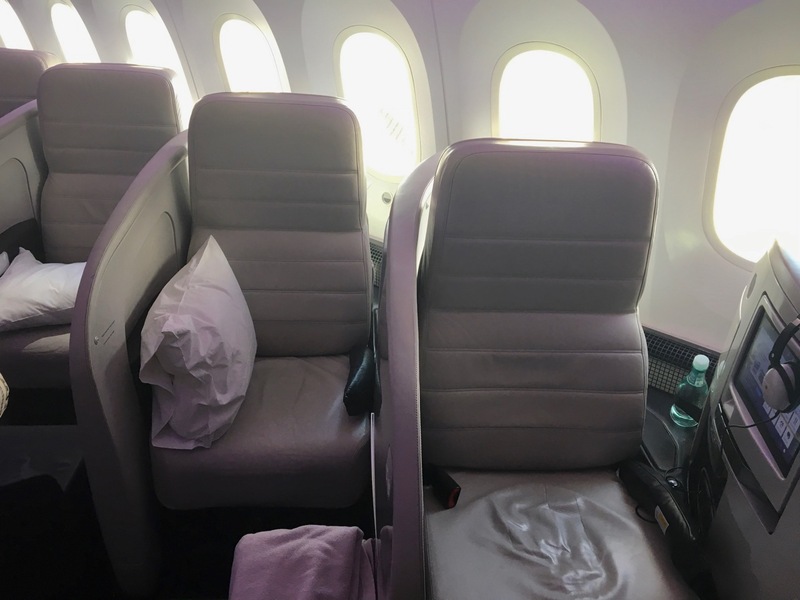 Redeeming points for First Class travel can be really fun, but Business Class comfort is usually good enough for most trips - arriving rested and feeling sane is a good thing, and well worth saving your points for. 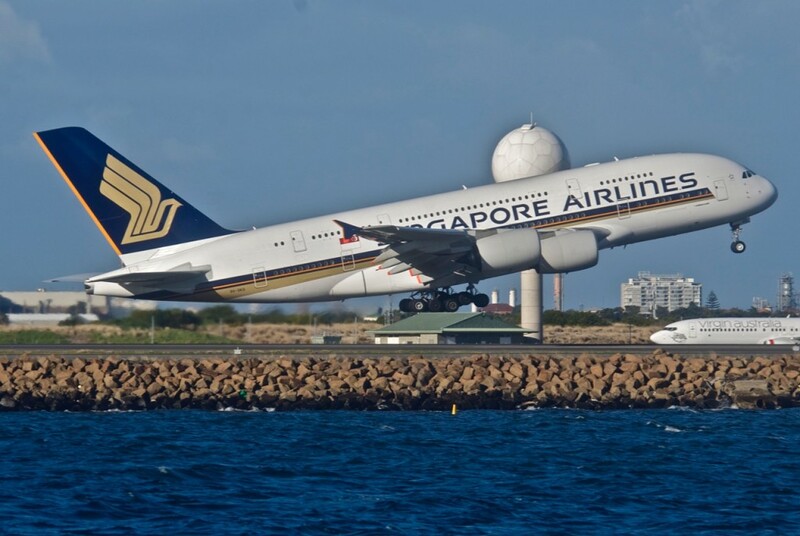 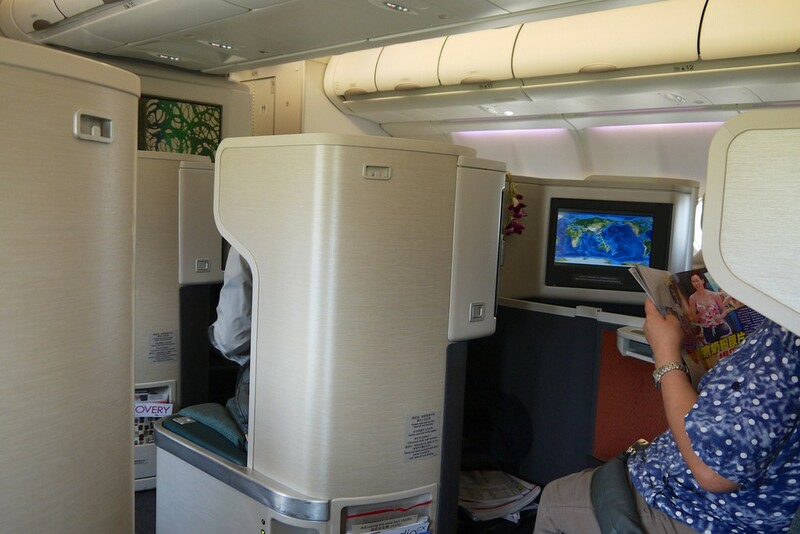 This flight can be easily booked with points or upgraded with cash and is a comfortable way to fly within Asia. 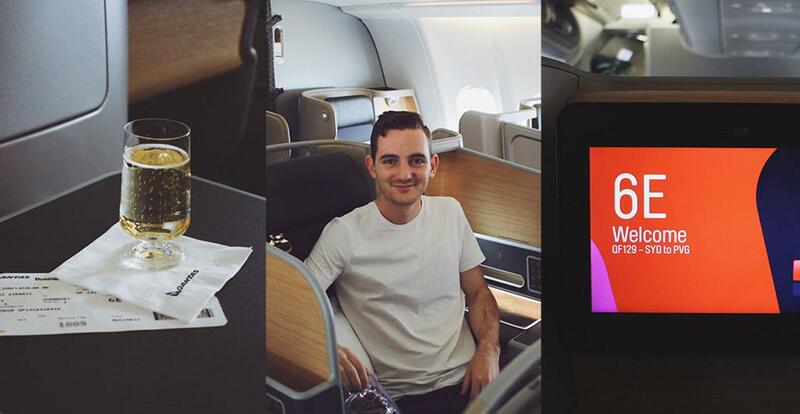 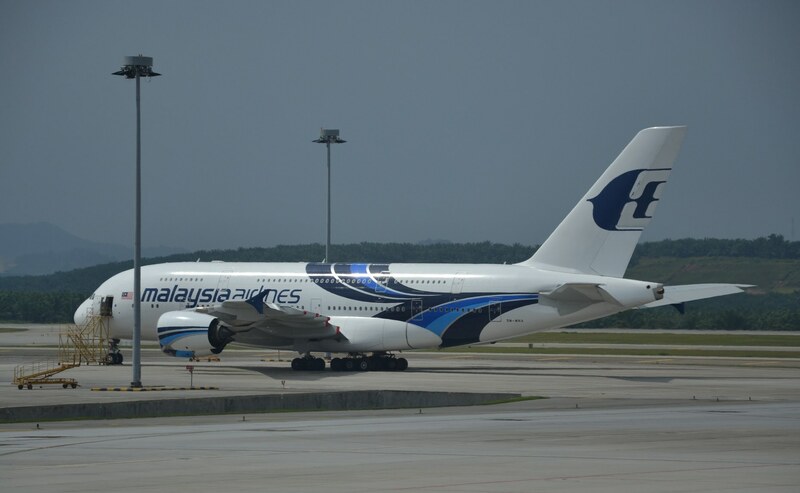 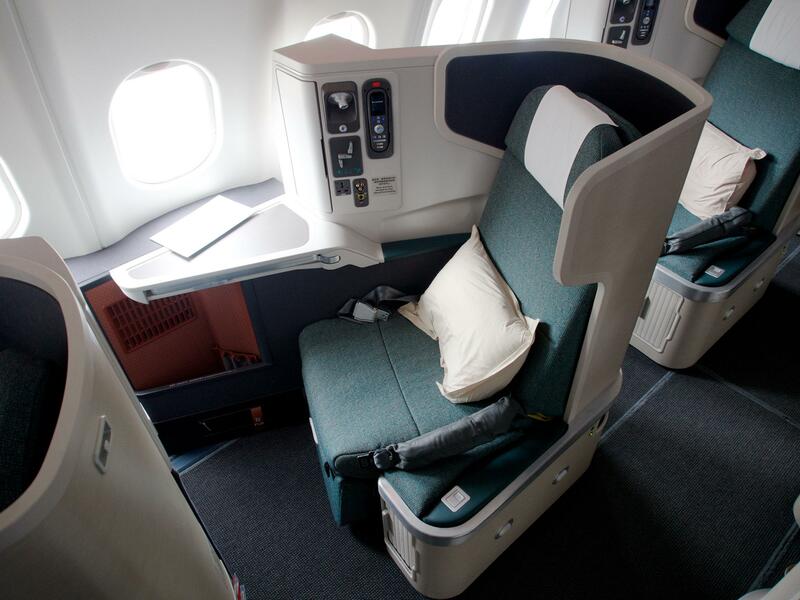 Malaysia Airlines’ relatively modern A330 Business Class from Kuala Lumpur features on their flights to Auckland. 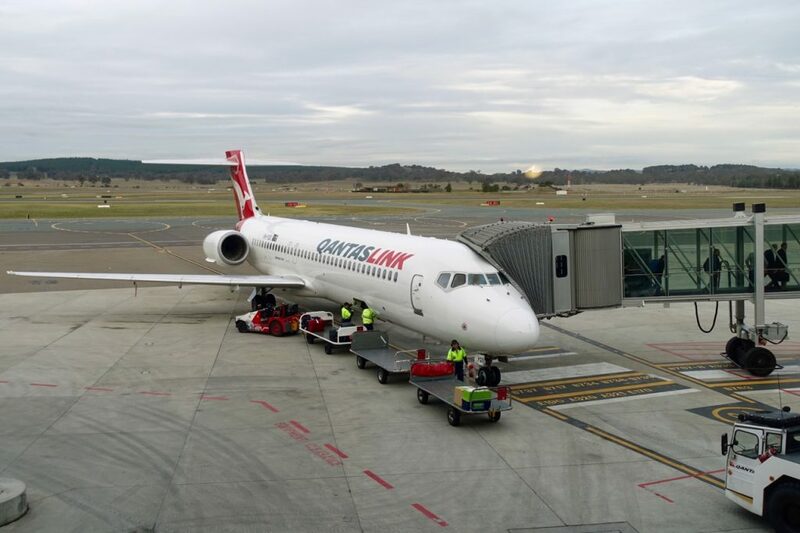 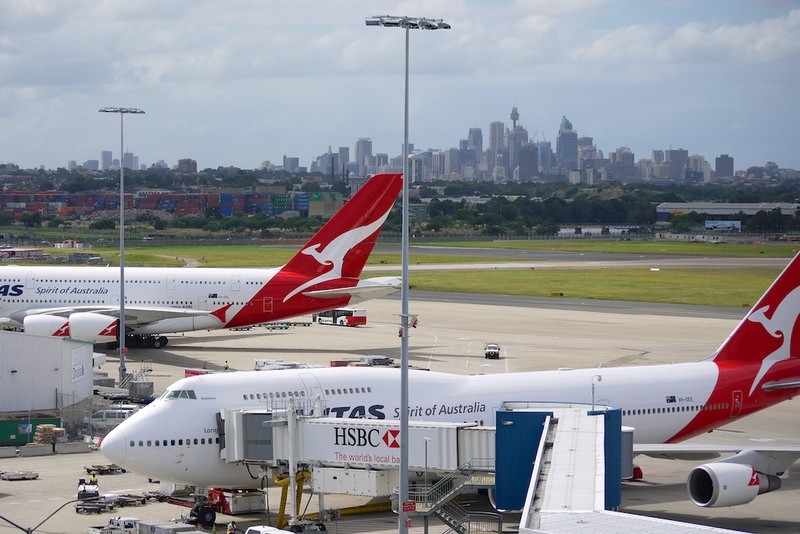 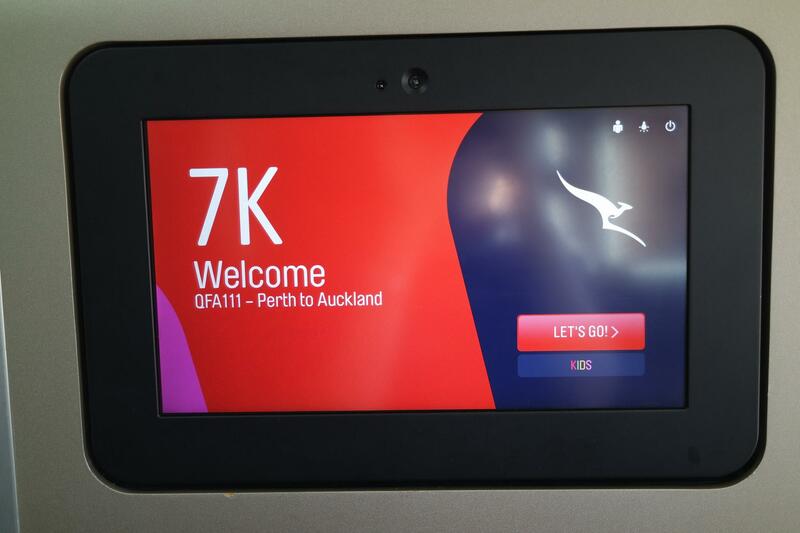 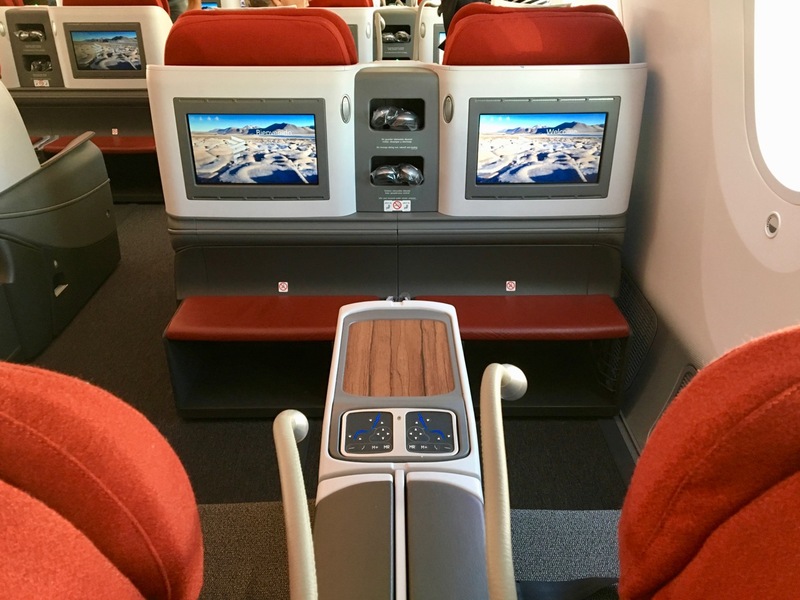 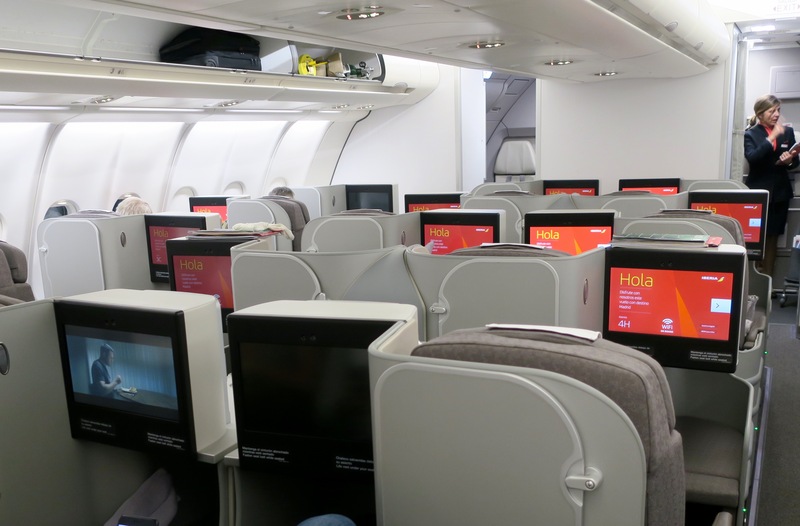 Qantas’ 737 Business Class is a key points redemption opportunity for longer domestic Australian and short-haul international flights, including Trans-Tasman. 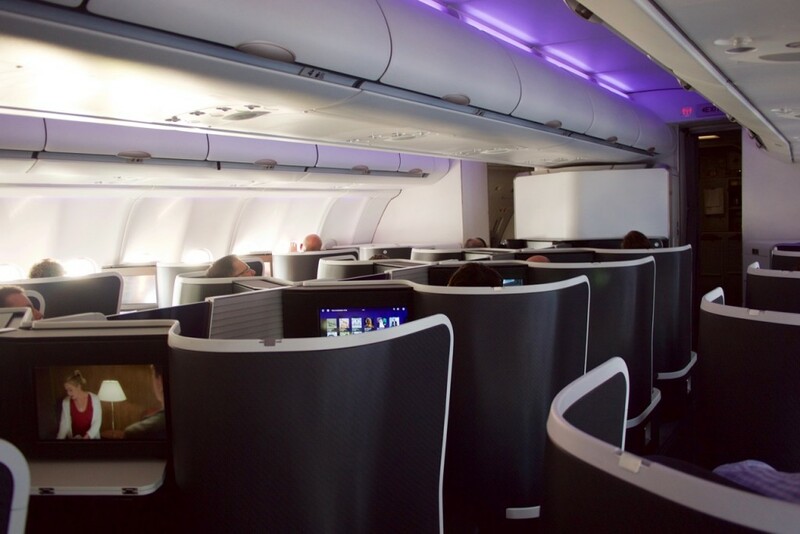 Here’s our overview of what to expect onboard. 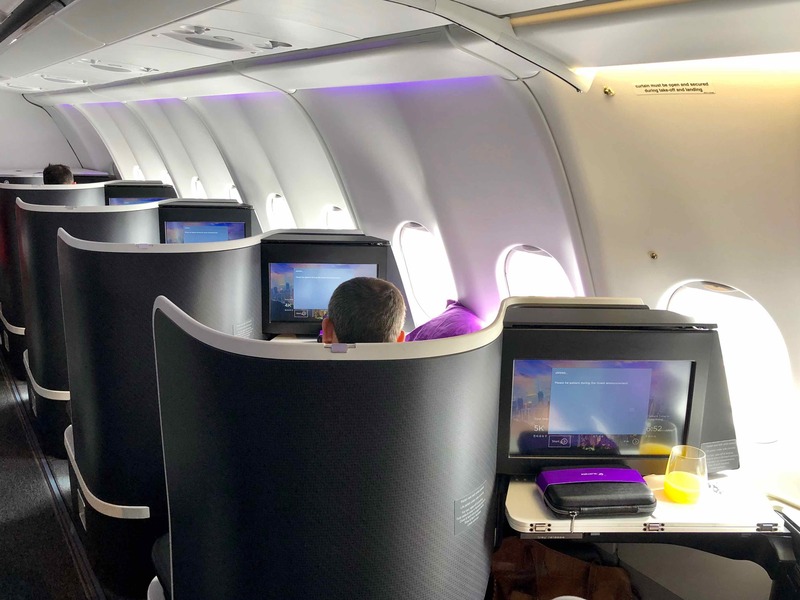 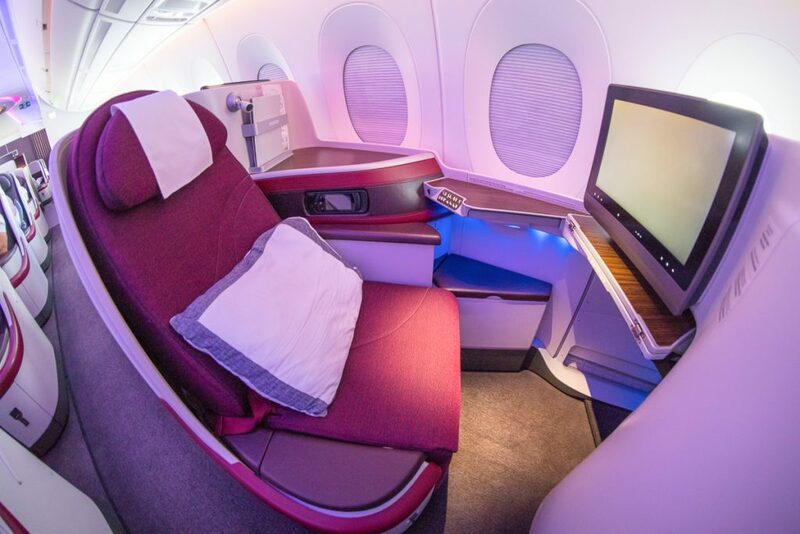 Virgin Australia’s 737 Business Class is a key points redemption opportunity for longer Australian domestic and short-haul international flights. 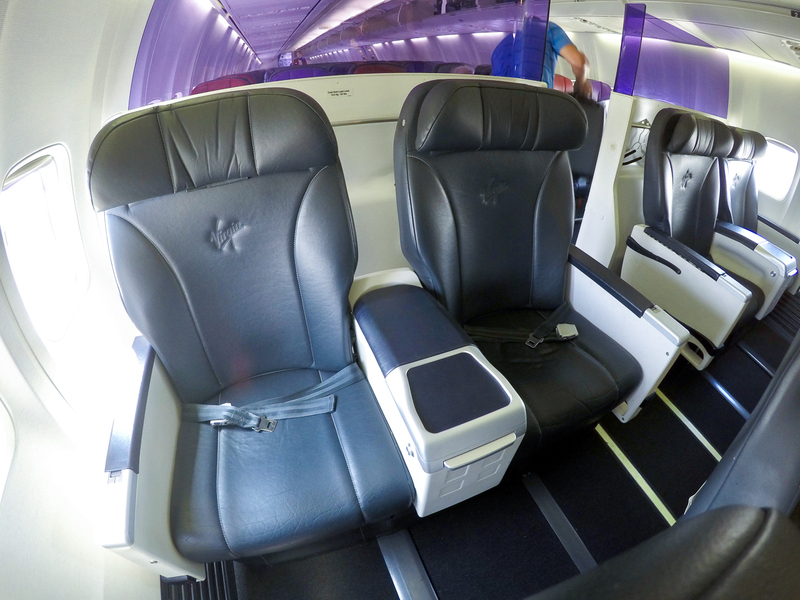 Here’s our overview of what to expect onboard. 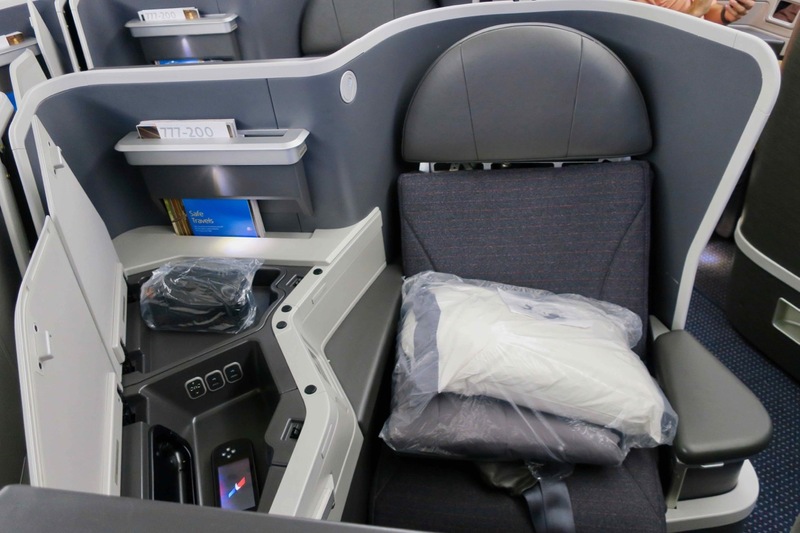 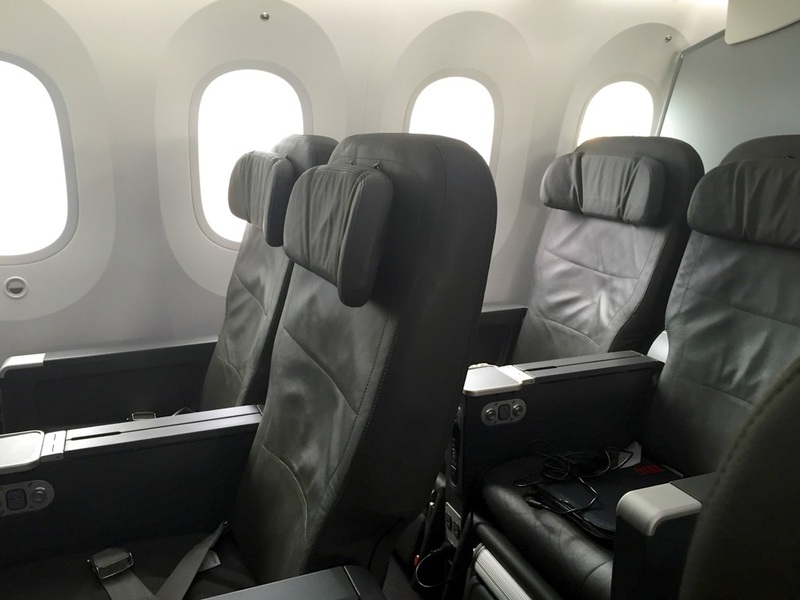 This is a competent Business Class product worth redeeming your Velocity points, United MileagePlus miles, or KrisFlyer miles for, but there is room for improvement (literally) in the seat. 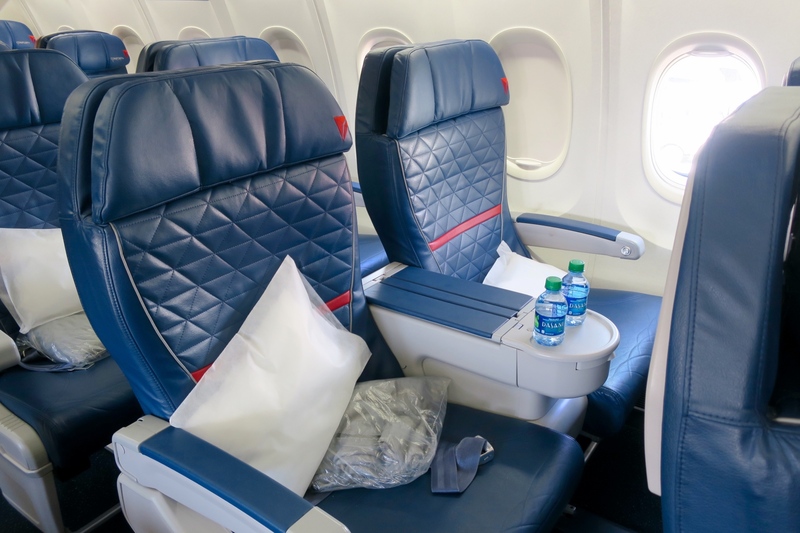 An industry-leading product, you’ll get a very comfortable bed with direct aisle access and a private seat, excellent customer service and great entertainment. 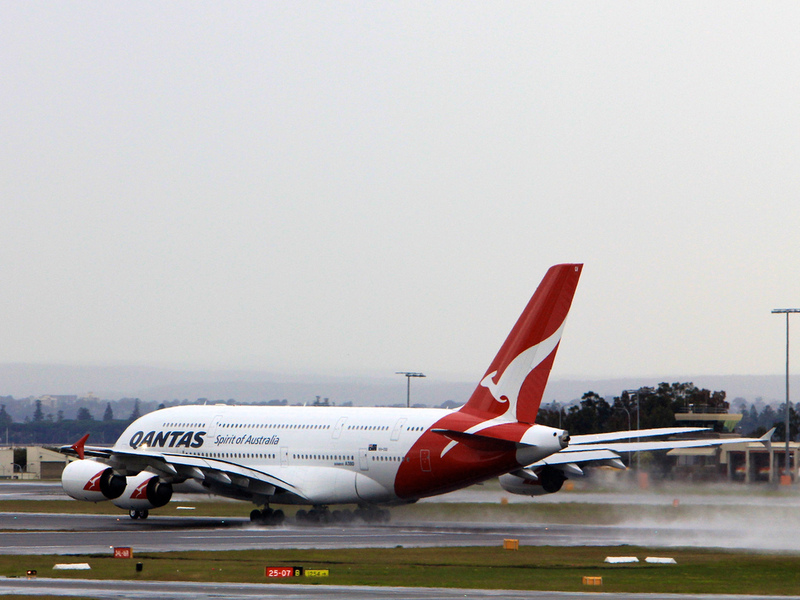 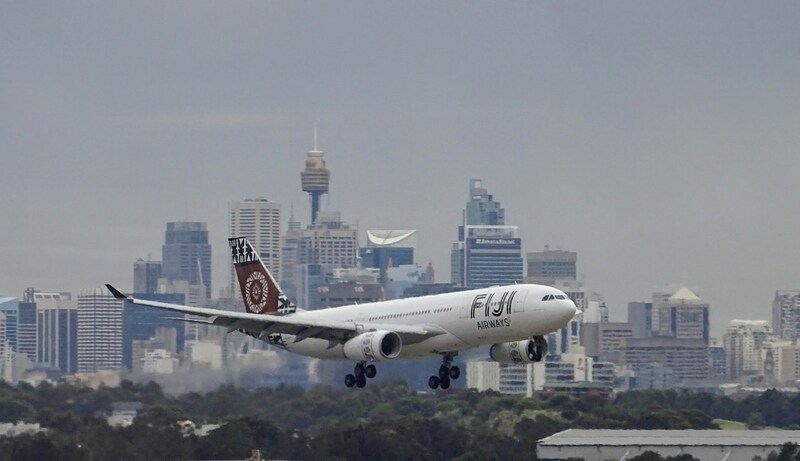 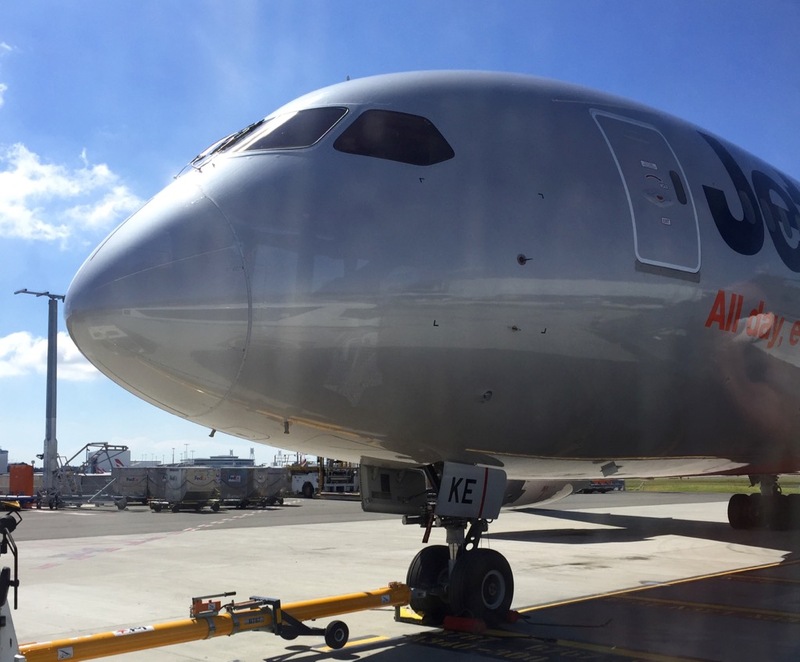 This aircraft is increasingly being deployed on routes like Melbourne, Brisbane, Rome and Barcelona. 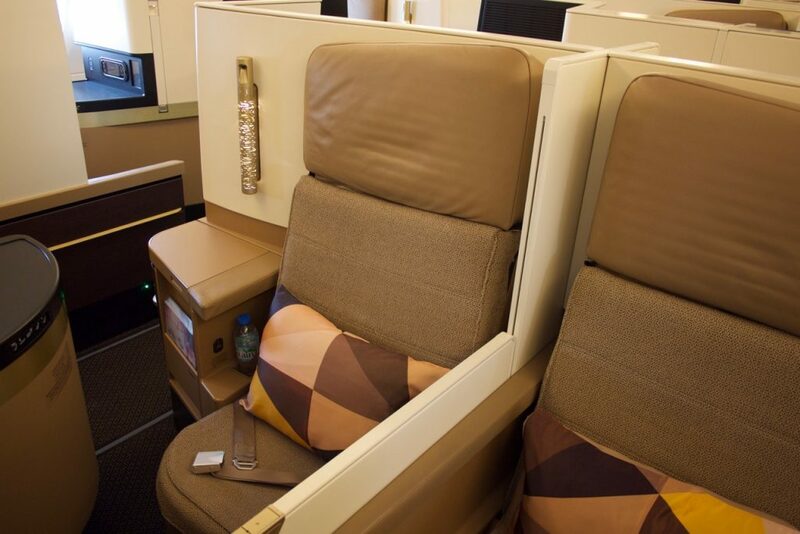 We’ve road-tested Etihad’s A380 flagship Business Class – and it’s excellent. 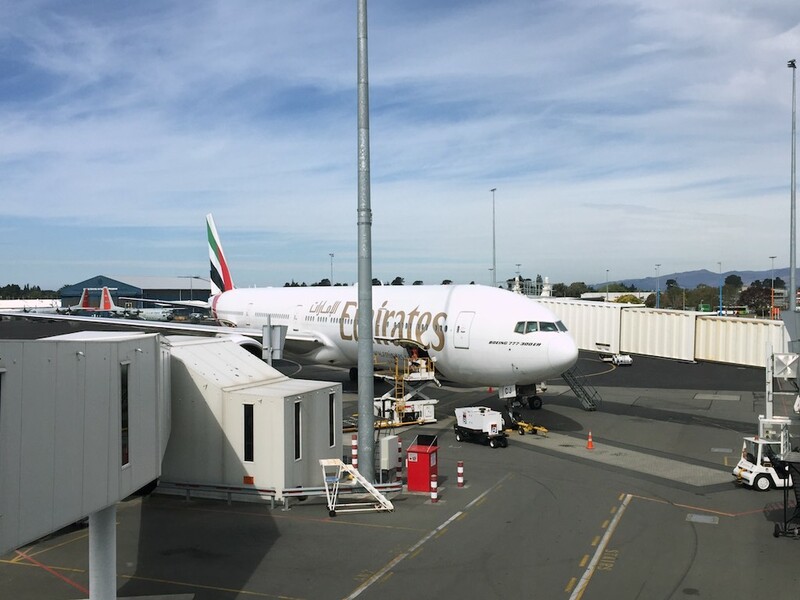 Kiwi’s have several options for to access Etihad flights with points, and it’s worth well aiming for. 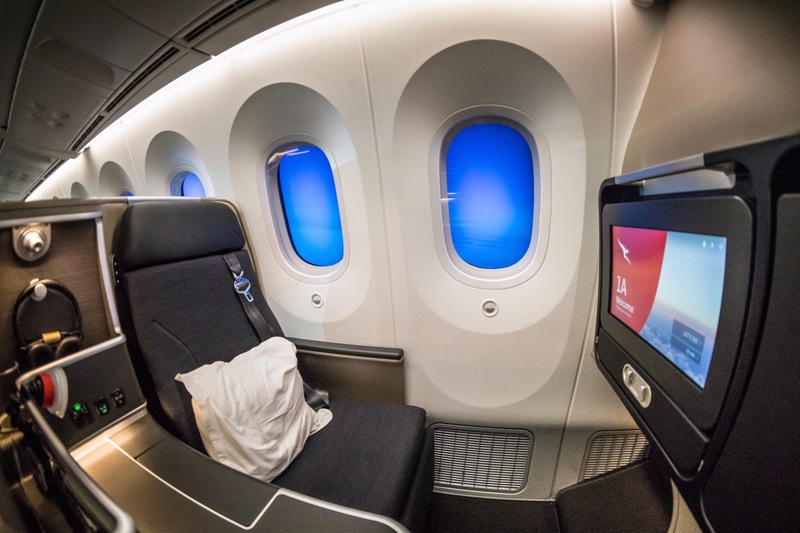 The number of Qantas A330s with their reconfigured Business Class has been slowly growing since it’s introduction in late 2014. 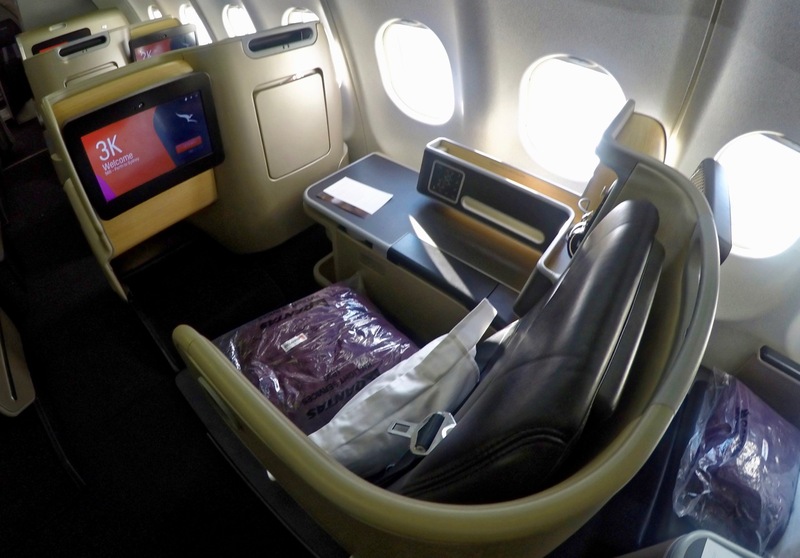 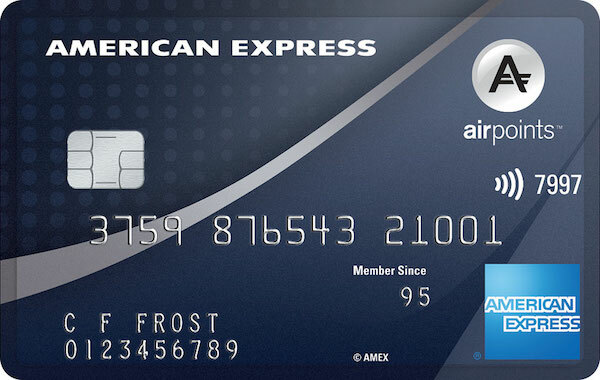 We look at how to redeem points to fly in it, and what to expect. 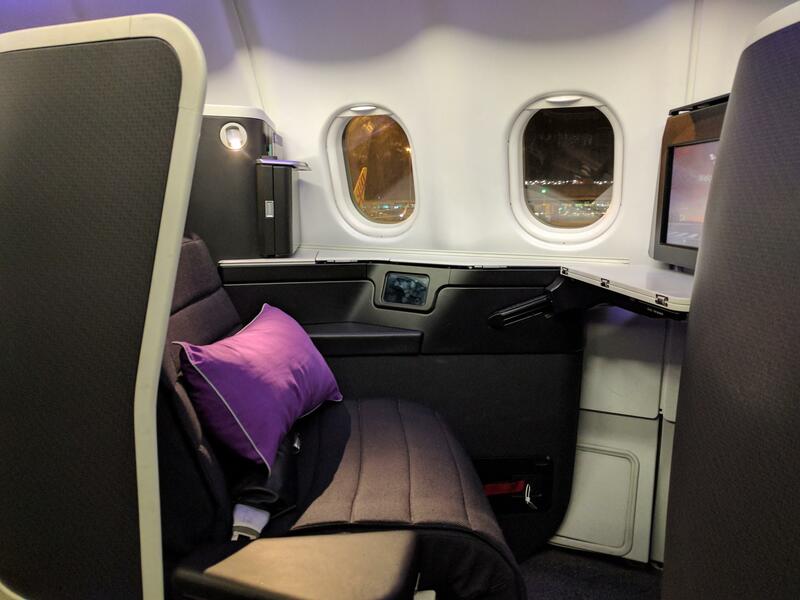 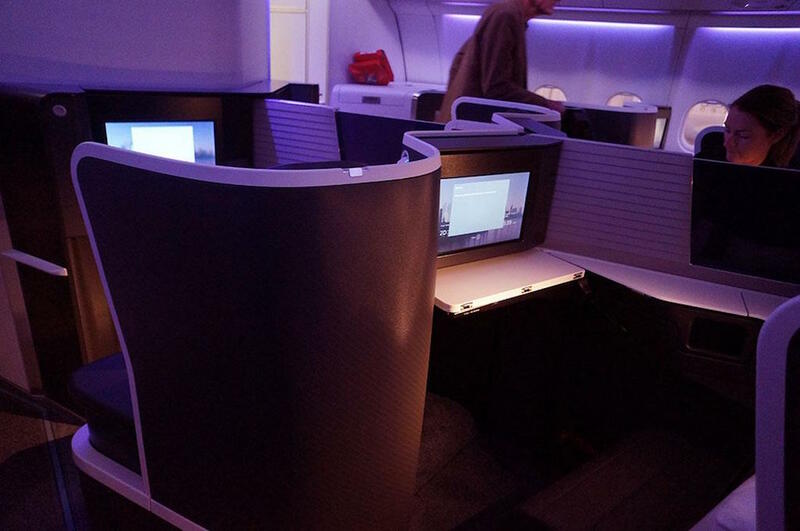 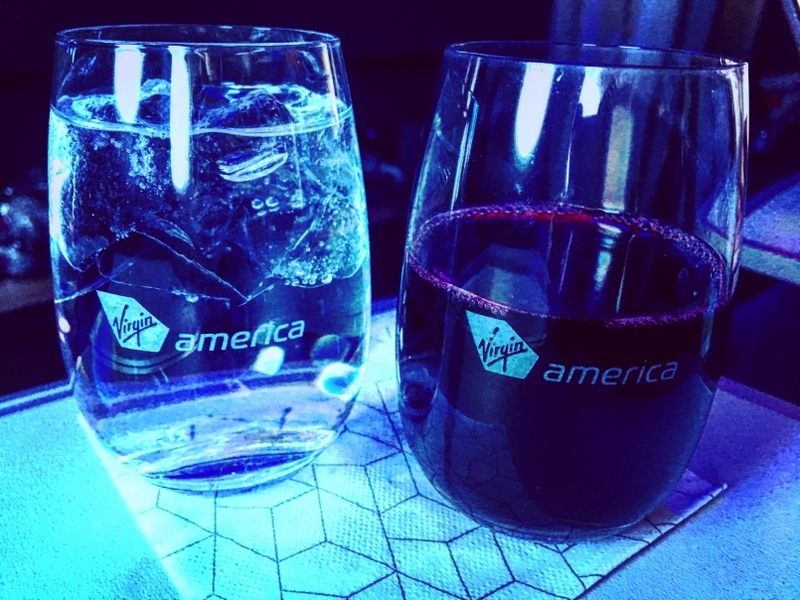 We size up Virgin America’s First Class cabin and explain how to redeem Velocity Points and KrisFlyer Miles for Virgin America flights. 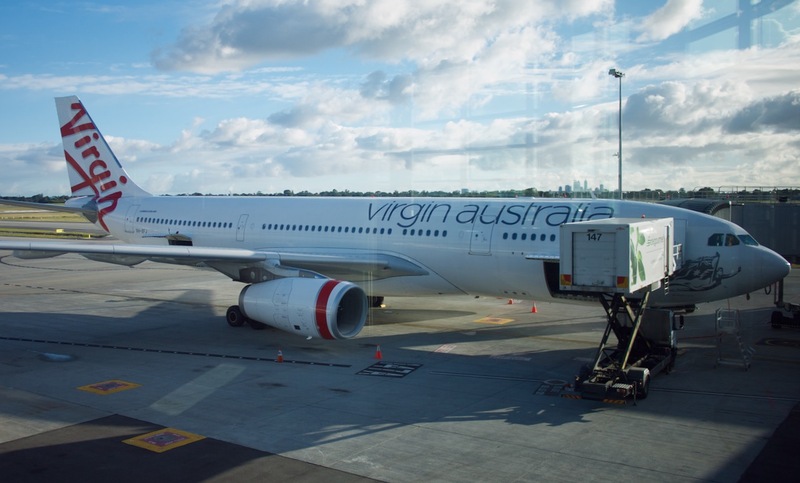 Virgin Australia’s sister airline is towards the top of US domestic airlines, with good-value Velocity redemptions.